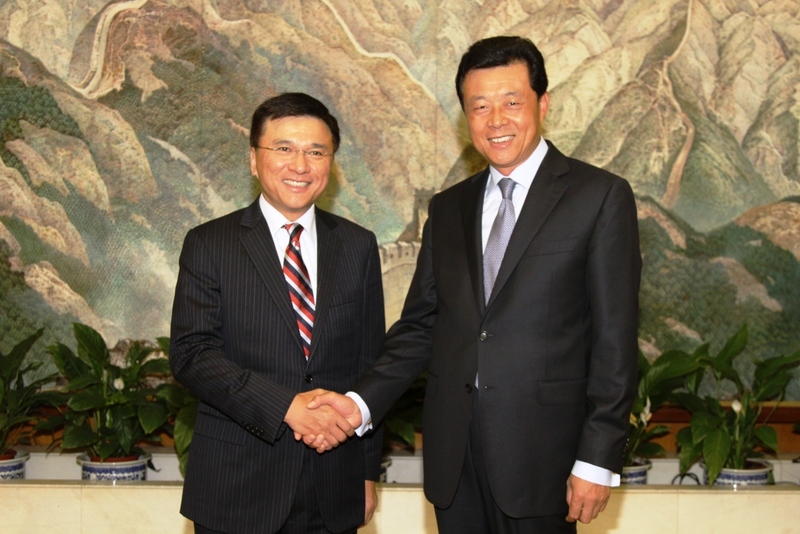 On June 9, 2011, Ambassador Liu Xiaoming met at the embassy with Professor K C Chan, Secretary for Financial Services and the Treasury of the Government of the Hong Kong Special Administrative Region, who was on a visit to the UK. Mrs Agnes Allcock, Director General of the Hong Kong Economic and Trade Office (London) of the Government of the Hong Kong Special Administrative Region, and others were also present at the meeting. Ambassador Liu briefed the guests on the development of the China-UK relations and expressed his pleasure to see that Hong Kong has maintained its political stability and economic development. Ambassador Liu said that the Twelfth Five-Year Plan further made clear Hong Kong’s position and role in the overall development of China, put forward a series of important measures favorable for Hong Kong’s development and facilitated the consolidation and promotion of Hong Kong’s status as a centre for international finance, trade and shipping. Since its return to China, Hong Kong has been playing an important role as a bridge in the China-UK exchanges. With the healthy and stable development of the China-UK relations, Hong Kong-UK relations would also maintain a good momentum and Hong Kong would continue to be an active driving force for China-UK relations. Secretary Chan briefed Ambassador Liu on the exchanges and cooperation between Hong Kong and the UK in the field of financial regulation and his visit to the UK. He said that with the development of the motherland, Hong Kong was also facing new development opportunities. Especially in recent years, with a rapid growth in the foreign business of Renminbi, Hong Kong, as the offshore centre of Renminbi business, has been playing a positive role in it. Hong Kong would also give full play to its unique advantages and keep making contributions to the development of China-UK relations. 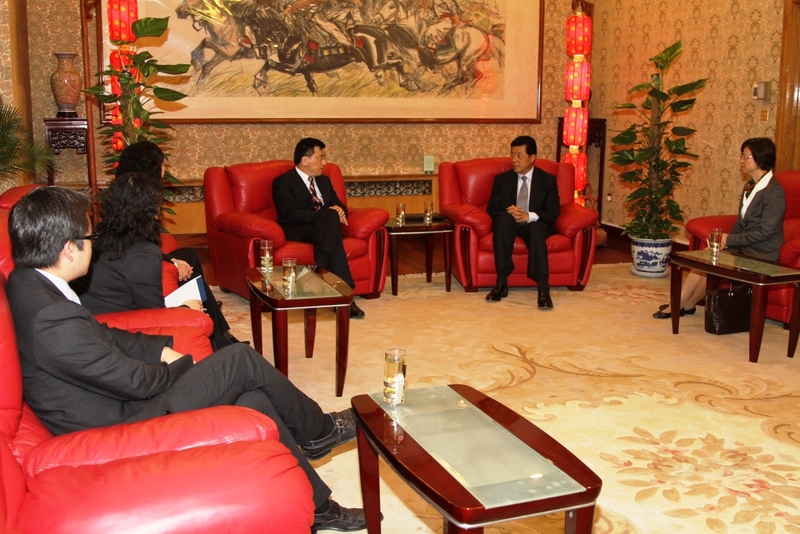 The two sides also exchanged views on the issues such as internationalization of Renminbi.